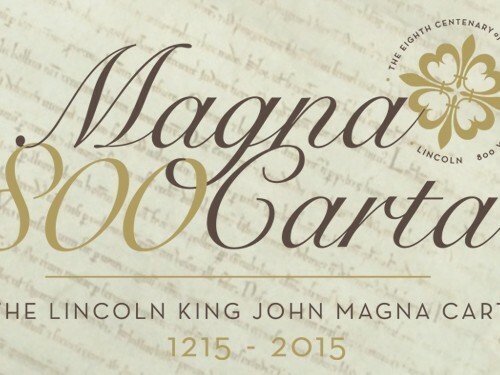 Professor Emeritus R I Moore continues the Magna Carta Lecture Series with his discussion of ‘Magna Carta in a Global Perspective’, hosted by the University of Lincoln. Professor Emeritus Robert Ian Moore will be hosting the lecture: Magna Carta in a Global Perspective at the University of Lincoln. This lecture will be the first of several hosted by the University of Lincoln. Situated in the heart of Lincoln, Lincoln Castle has undergone a £22m renovation in line with the 800th anniversary celebrations of Magna Carta. Once completed, the castle will be the home of this consequential document which is one of only four original surviving copies. Follow the link for more information on this event.